Drew was the sale manager that came out to our home and provided us with a lay out plan for our our basement. 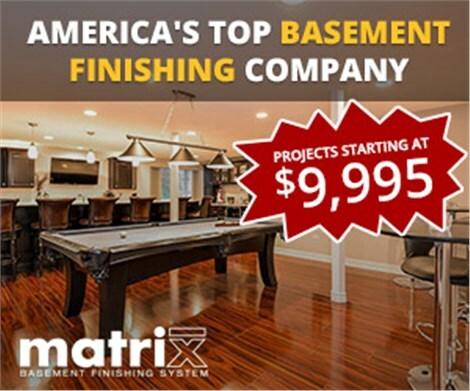 He was very thorough and professional...Drew was very honest and made excellent recommendations for the basement...even we are waiting a couple of months to start the project we now have a clear cut decision on the remodeling of our basement..they are the best in the business..we will definitely recommend Matrix!!! !